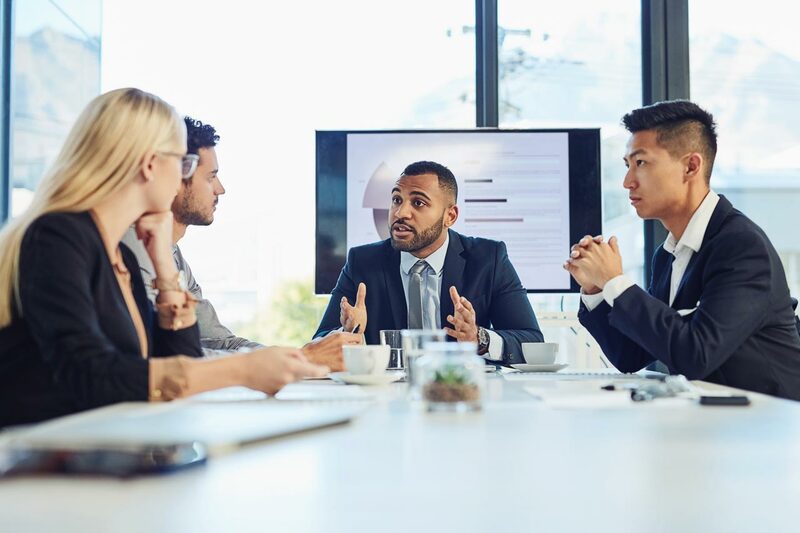 When organizations handle a crisis appropriately and efficiently, they can often quickly recover from minor or even major crises. It’s very different when you are not prepared and your initial response to the threat is mishandled. A bungled crisis has long lasting repercussions on a brand. This includes both direct and indirect impacts to revenue, employee morale and recruitment and reputation. WELLS FARGO is unable to this day to move past an array of scandals that began way back in 2016. The initial problems included the discovery of 3.5 million fake bank accounts, improperly repossessing service members’ cars and overcharging small businesses for credit card transactions. Wells Fargo was not entirely transparent about the extent of the fake accounts until 2019. The continuing scandals and the subsequent response from Wells Fargo have severely damaged the bank’s reputation and significantly increased regulatory scrutiny placed upon the brand. The Wall Street Journal recently reported that almost three years after the initial scandal Wells Fargo remains at odds with its government overseers. On March 12, 2019 Wells Fargo’s Chief Executive Timothy Sloan appeared before a House Financial Services Committee. Sloan completed four hours of testimony to make the case that the bank had taken significant steps to change. Rep. Patrick McHenry stated, “Each time a new scandal breaks, Wells Fargo promises to get to the bottom of it. It promises to make sure it doesn’t happen again, but then a few months later, we hear about another case of dishonest sales practices or gross mismanagement”. EQUIFAX, one of the largest Consumer Reporting Agencies, in 2017 announced that it had suffered a data breach that involved the personal identifiable information of over 145 million Americans. A Senate report titled “How Equifax neglected cybersecurity and suffered a devastating data breach”, revealed that Equifax did not have the appropriate plans and protections in place to prevent a cyber-attack and Equifax waited six weeks before notifying the public. This poor crisis planning, and subsequent mismanagement of the breach, has resulted in ongoing investigations, class actions and other lawsuits piling up against Equifax, including probes by the U.S. Department of Justice, S.E.C and 48 attorneys general offices. UNITED AIRLINES is still struggling to recover from 2017 live footage of passenger Dr. David Dao being dragged off a plane after refusing to give up his seat on an overbooked flight. The day after the incident, United Airline’s chief executive, Oscar Munoz, issued a statement which appear to justify the removal of Dr. Dao, calling him “disruptive” and “belligerent”. This response along with multiple other highly publicized customer service incidents over the years, including a puppy suffocating, a dog flown to the wrong country, and giving away a child’s seat, have continued to dent the reputation of the airline. The annual Harris Poll reputation quotient ranks the reputations of various companies, including airlines. In 2018 United Airlines was ranked as the airline having the worst reputation in America. CHIPOTLE is still working to recover its brand from negative public perception of its food safety practices. In 2015, the formerly well liked burrito chain was linked with a rash of norovirus, salmonella and E.coli outbreaks impacting hundreds of customers across multiple states. At the time, the company was unable to adequately reassure customers the issues with food safety had been resolved and customers continued to have doubts about the restaurant. Ultimately, hundreds got sick, customers fled to rivals, and the company’s market capitalization plunged by more than $16 billion in three years. When public opinion or reputation of a brand has been severely damaged it is extremely difficult to earn back. The cost is huge, both in lost dollars and damaged trust. Do you still think that an investment in crisis planning, including the digital tools and platforms, such as In Case of Crisis, that guarantee a fast and effective response, is not one of your priorities? Mike Hatcliffe is founder and president of The Hatcliffe Group, a reputation, issues and crisis consultancy. 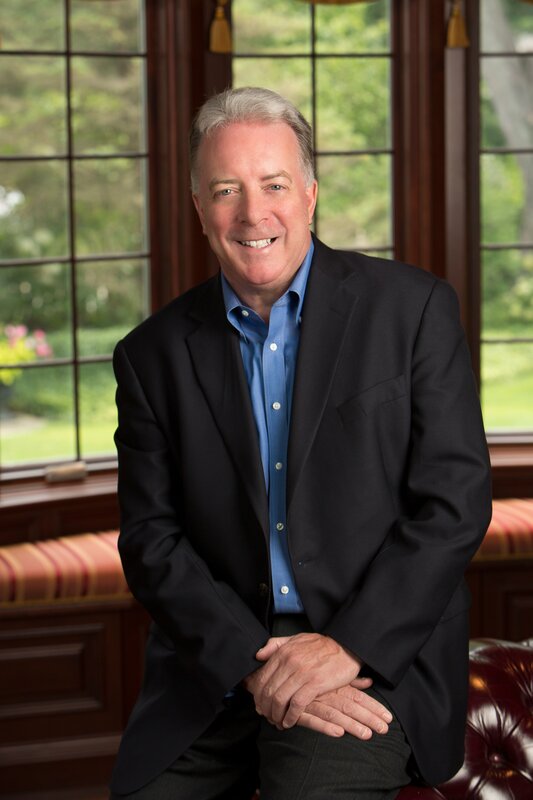 Previously, Mike spent nearly 25 years with two of the world's leading PR agencies. Most recently, he spent 10 years at Ogilvy, as managing director of its US corporate practice, and before that 14 years with Ketchum in both the US and the UK. Mike has worked on crisis and reputation assignments with a range of blue chip companies, leaders in their fields, including LG Electronics, Wells Fargo, Carlsberg, Zebra Technologies, CDW, Quintiles, Rockwell Automation, Unilever, Pepsico, Deloitte, Grant Thornton and HSBC. Ready to see In Case of Crisis in action? Contact us for a free demo. 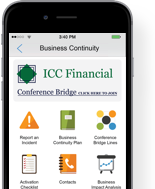 We’ll show you how our app prepares your organization for any crisis—and adapts to multiple use cases. Ready to see In Case of Crisis in Action? Request A Demo.